TheCompanyWarehouse.Co.Uk has become the first formation agent in the UK to register a Community Interest Company (CIC) electronically with Companies House. The new online process has been introduced as part of an ongoing programme of improvements designed to streamline the company registration process. 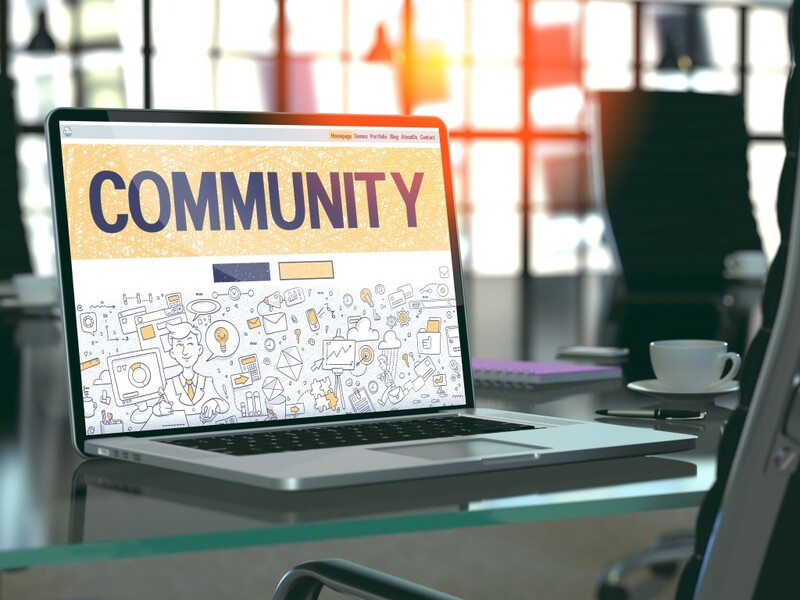 A Community Interest Company (CIC) is a type of UK company which allows social enterprises to use their profits and assets for community benefit, rather than private or shareholder advantage. The government established the CIC form of company in 2005 to create a legal entity that had all of the advantages of a proper company structure without the necessity to establish a charitable status. It was intended that CICs would help promote sustainability and social inclusion in local communities. There are a number of different types of CIC, including small community based organisations, co-operatives and mutual organisations. They address a wide range of social concerns including health, education, the arts, community inclusion and many more. CICs range in size from very small two or three person organisations, to large international companies. The number of CICs in the UK has continued to grow with the CIC Regulator reporting a total of 14,597 CICs on public record as of June 2018. How do you register a CIC? In the past it was only possible to register a CIC by completing a detailed application by post to the CIC Regulator. Forms could be filled in online or printed off and completed by hand, but all paperwork was required to be submitted in hard copy format. Once reviewed and approved, the regulator would advise Companies House to issue a Certificate of Incorporation as a CIC. Companies House have now introduced a new electronic filing process for CIC applications. There is still a requirement for the CIC 36 form to be manually signed but this can be scanned and collated with the rest of the required paperwork. As this is extensive and often exceeds more than sixty pages, the functionality to complete this process online will save applicants time, effort and money. “Making complicated processes and paperwork easier for our customers is our number one priority at TheCompanyWarehouse.Co.Uk. As company formation experts we have supported clients through their CIC applications since inception, so we are already experts in this process. Until the very recent introduction of electronic filing, it was necessary to print a heinous stack of paperwork which was time consuming, needlessly complicated, costly in terms of paper supplies and printer ink, and bad news for the environment. “Technological solutions which improve the company formation process are at the heart of our business and we continue to remain at the cutting edge of online advancements. The fact that were the first agent to complete the CIC electronic filing process on behalf of our client reflects our leadership in the industry.